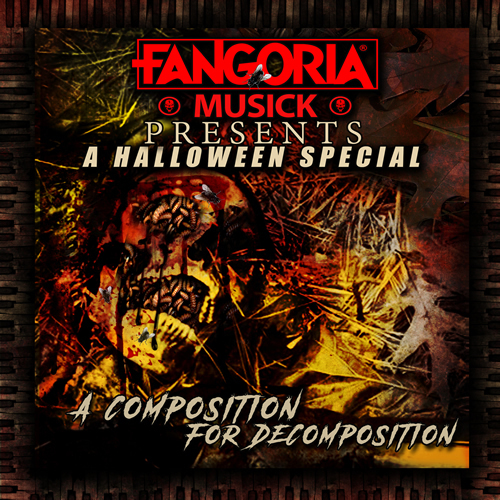 Announcement: “FANGORIA MUSICK COLLECTION, NO. 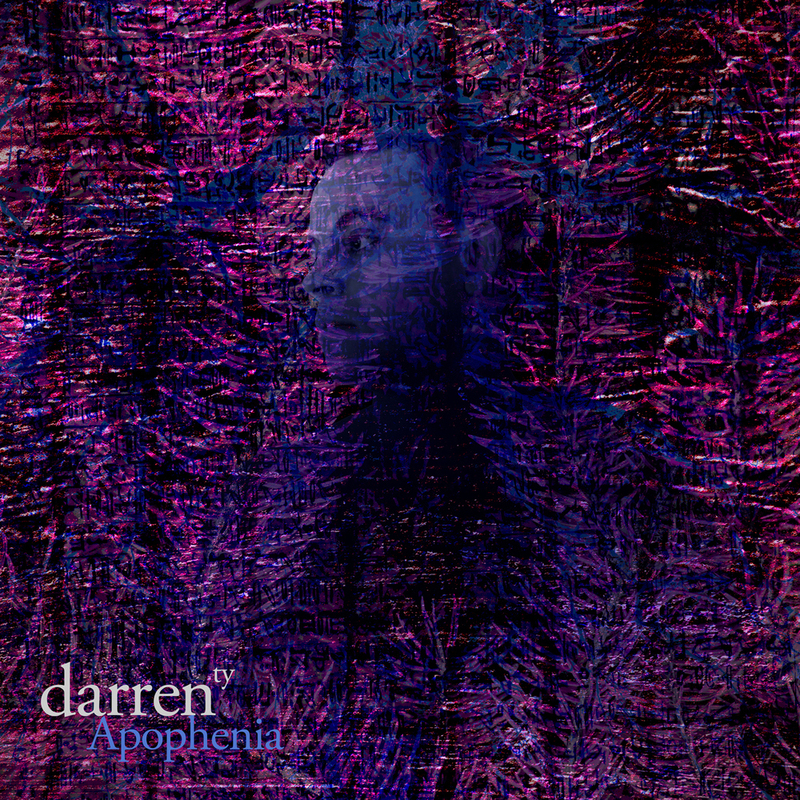 1” to hit 09/23, featuring New, Exclusive Tracks! 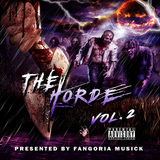 in: Books/Art/Culture,Fangoria Musick,Home,News | September 16, 2015 - 5:49 pm | by: Ken W. Hanley | Comments Off on Announcement: “FANGORIA MUSICK COLLECTION, NO. 1” to hit 09/23, featuring New, Exclusive Tracks! With FANGORIA #343 (guest edited by HANNIBAL mastermind Bryan Fuller) flying off shelves and the fandom behind FANGORIA’s burgeoning Podcast Network growing by the day, this fall promises to bring some truly exciting developments here at FANGORIA Entertainment. However, fans of our eerie and developing digital record label will be thrilled to hear that FANGORIA Musick will be taking the leap to physical media for the very first time NEXT WEEK with the release of FANGORIA MUSICK COLLECTION NO. 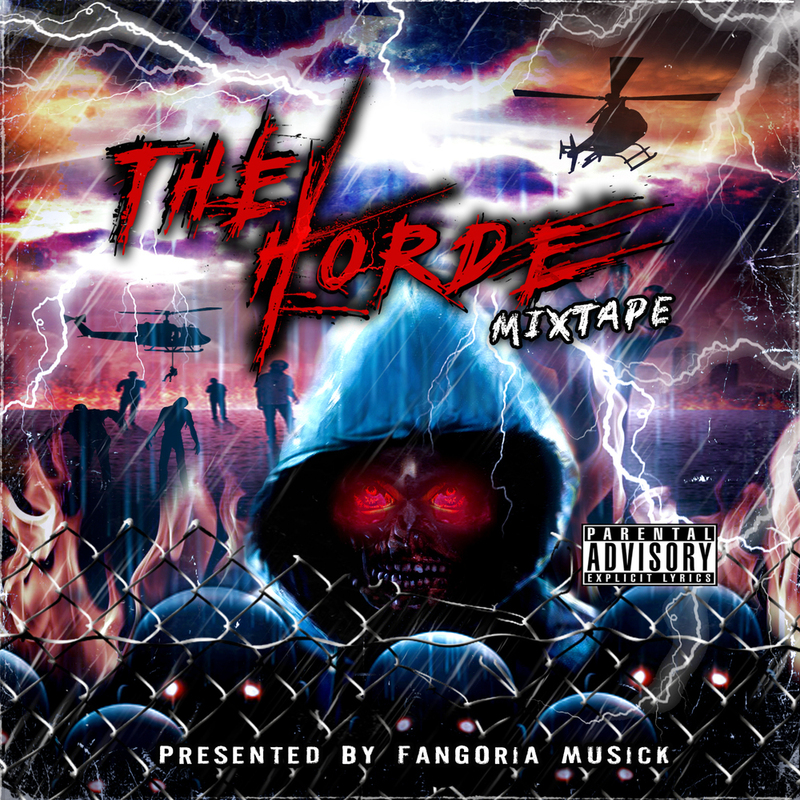 1, featuring exclusive brand new tracks from FANGORIA Musick artists! 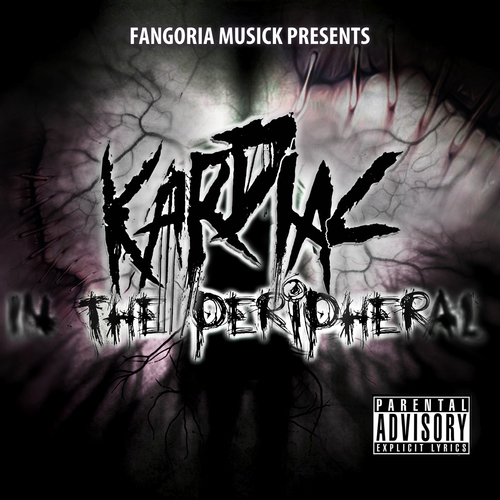 That’s right: Seven of FANGORIA Musick’s artists have come together to lend their best tunes to the collaborative album, including Scifisol, KARDIAC, Werewolves in Siberia, Nexa Psionica, Carfax Asylum, Terror of Dracula and Throne of Anguish. Not only with this hard copy release feature the first physical pressings of some of these band’s tracks, but FANGORIA MUSICK COLLECTION NO. 1 will have brand new tracks from select artists that you won’t be able to find anywhere else. 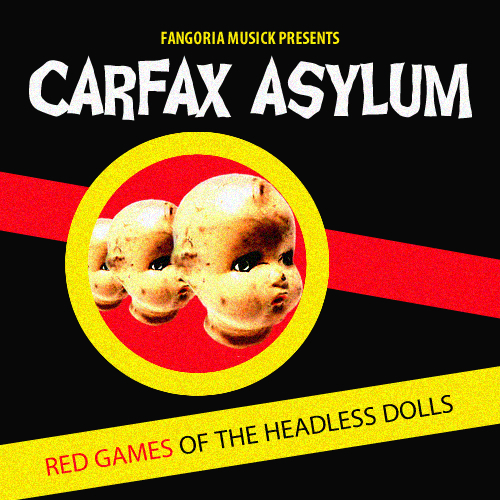 And best of all, you won’t have to wait long to hear it for yourself: the album goes on sale on September 23rd exclusively at the newly minted FANGORIA Musick Store, which will be the home for all FANGORIA Musick merch from here on out! 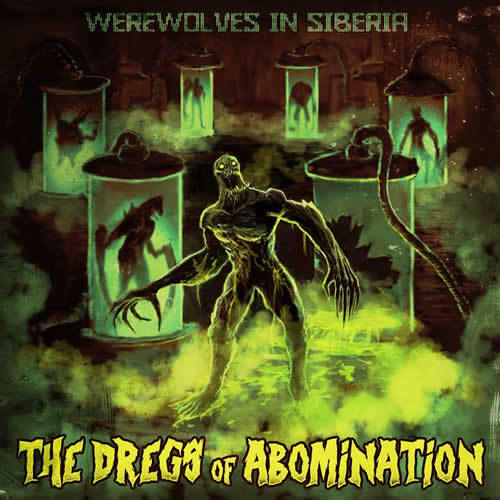 Check out the promotional trailer for the upcoming CD below, and check back at the FANGORIA Musick Store next week to add this gruesome and groovy CD to your collection!